Heather's Craft Corner: My First Crochet Pattern For Sale! 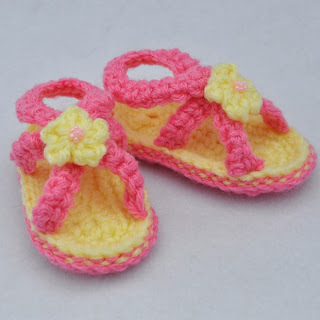 My First Crochet Pattern For Sale! I have finally finished my first crochet pattern! Hooray! This pattern includes instructions for 4 sizes as well as for the flower applique.